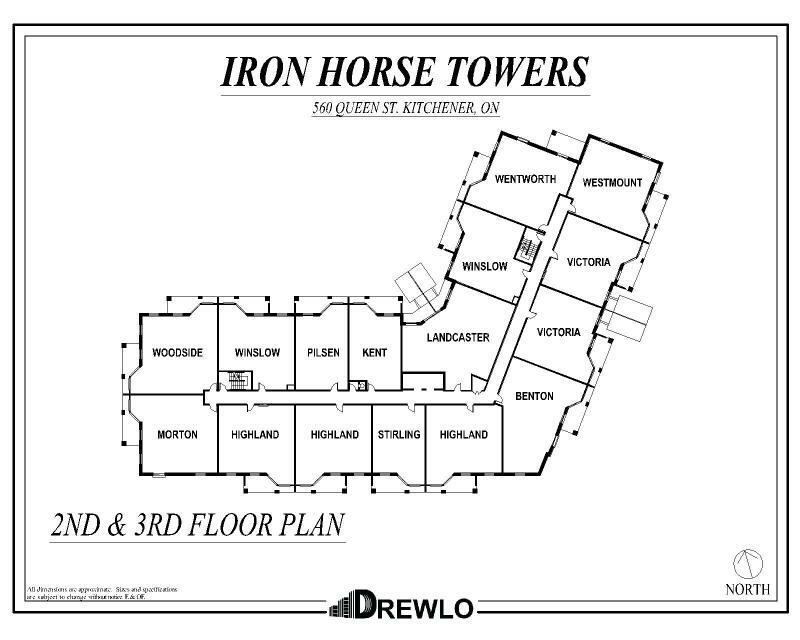 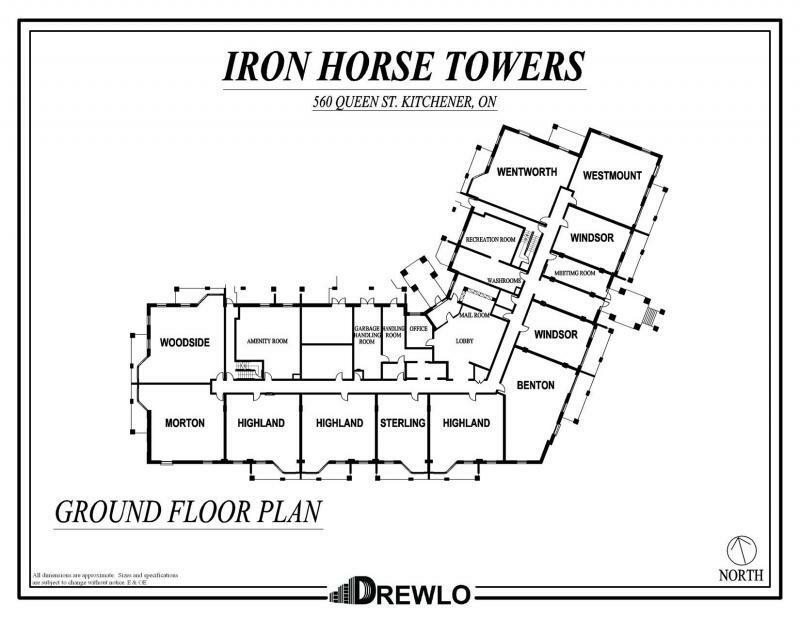 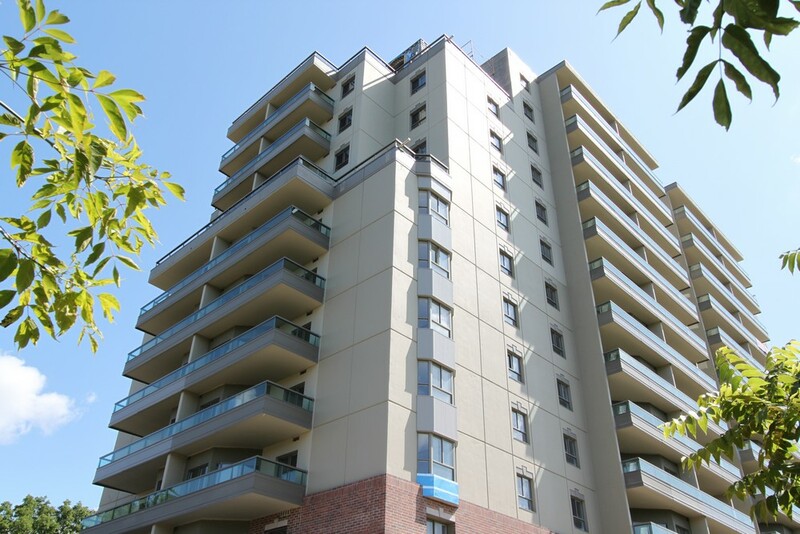 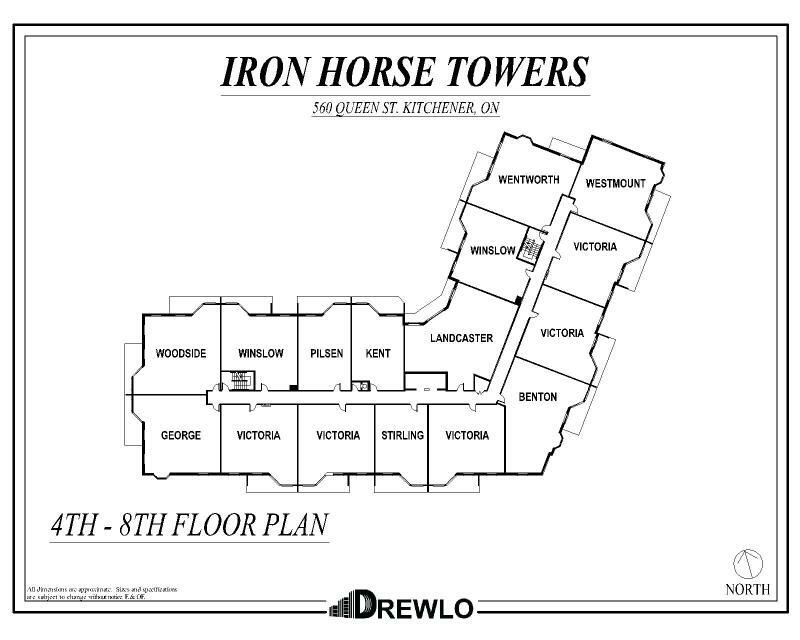 The Iron Horse Towers is an apartment for rent in Kitchener. 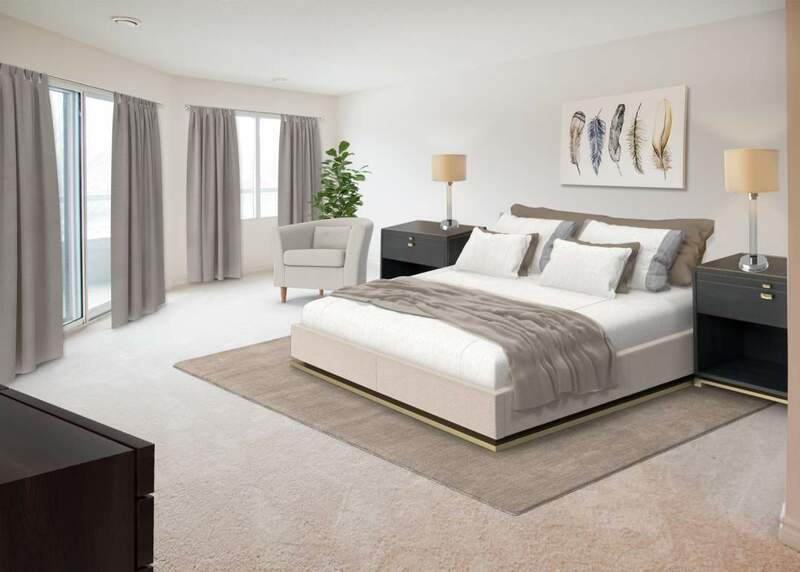 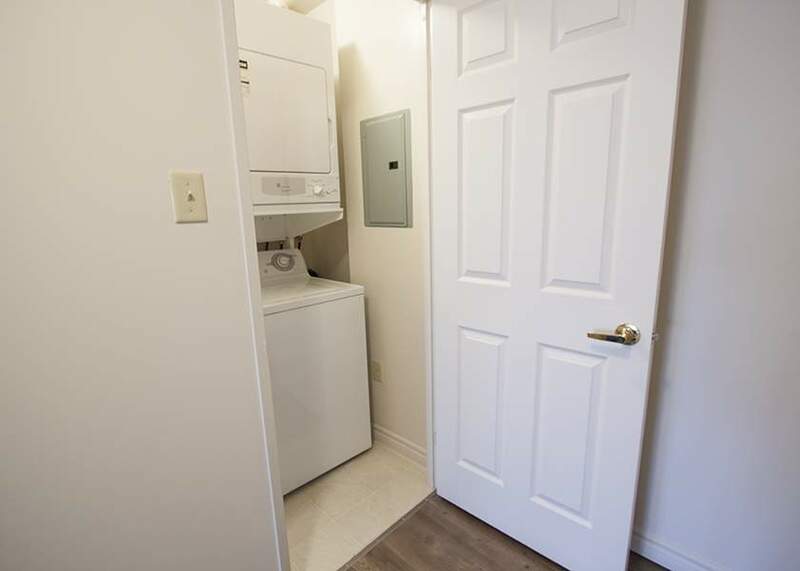 You will find oversized units with popular amenities like in-suite laundry, air conditioning, walk-in closets, in-suite storage and amazing views! 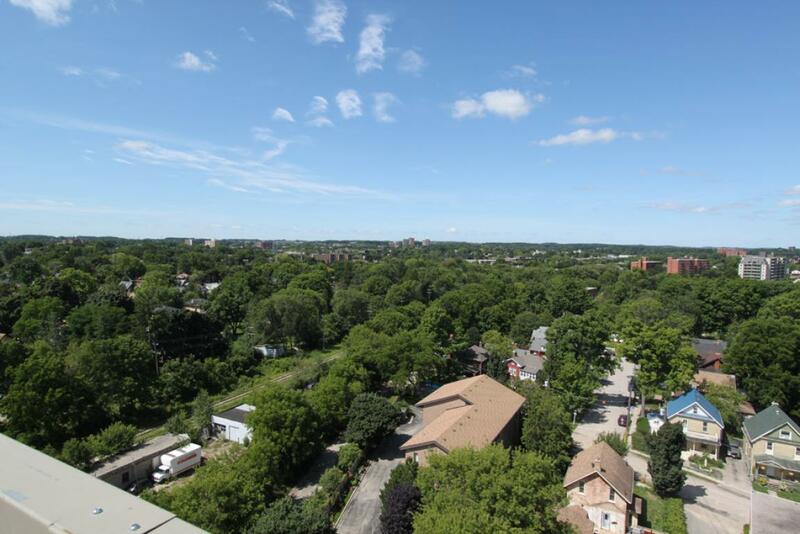 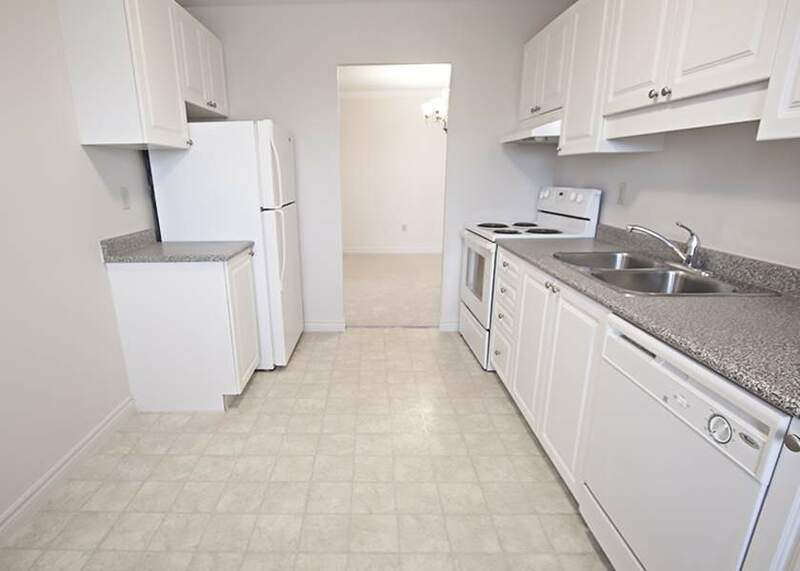 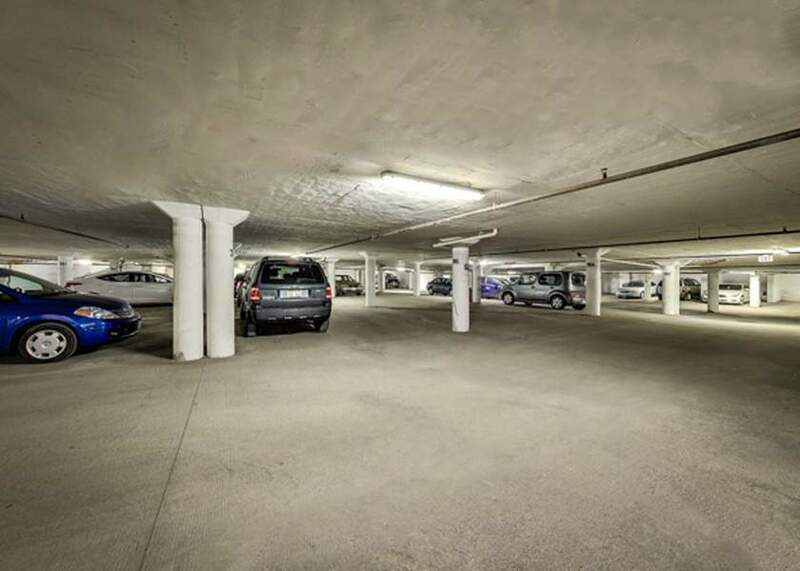 Located along Ironhorse Trail for easy access to several parks, this rental apartment building is close to St. Mary's Hospital and the shops and amenities of downtown Kitchener! 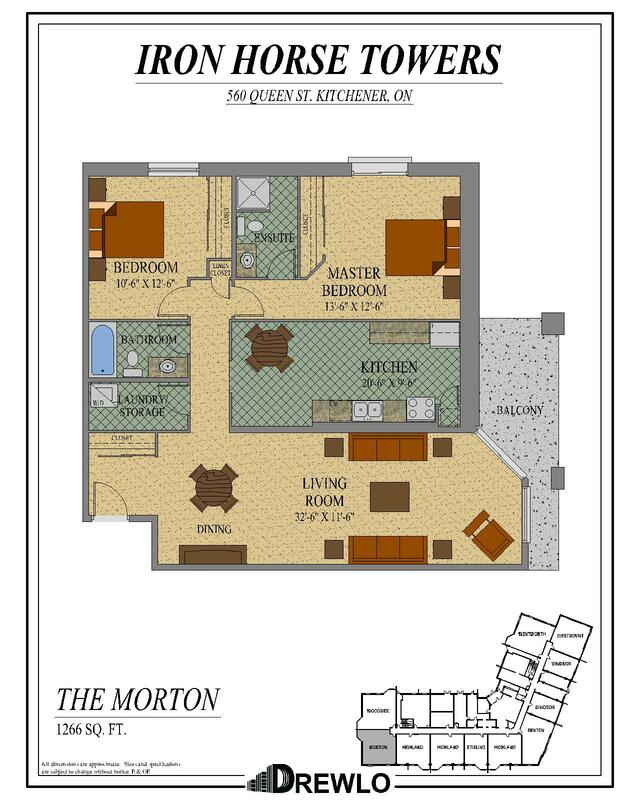 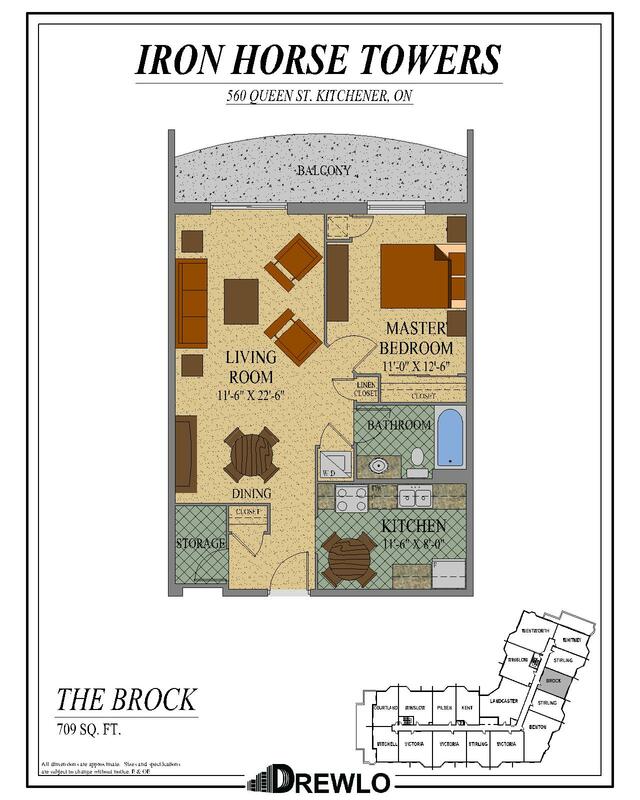 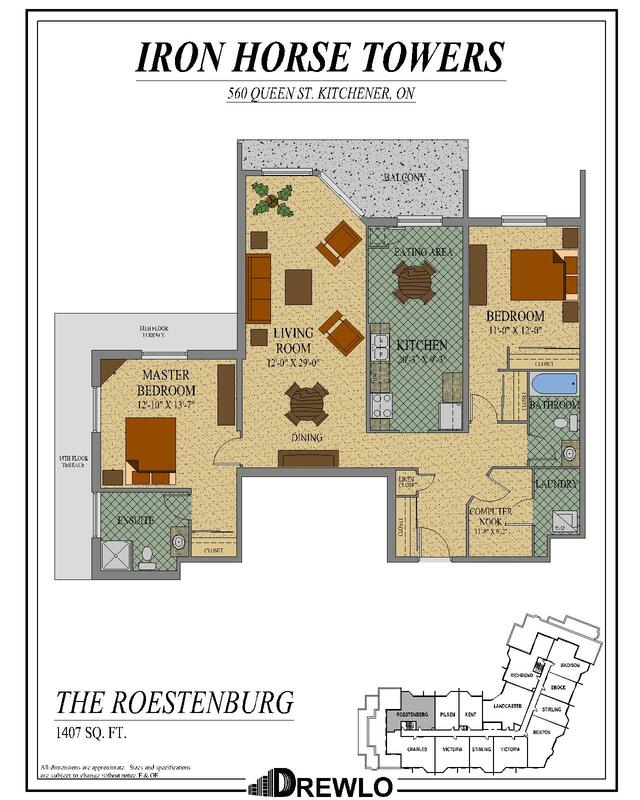 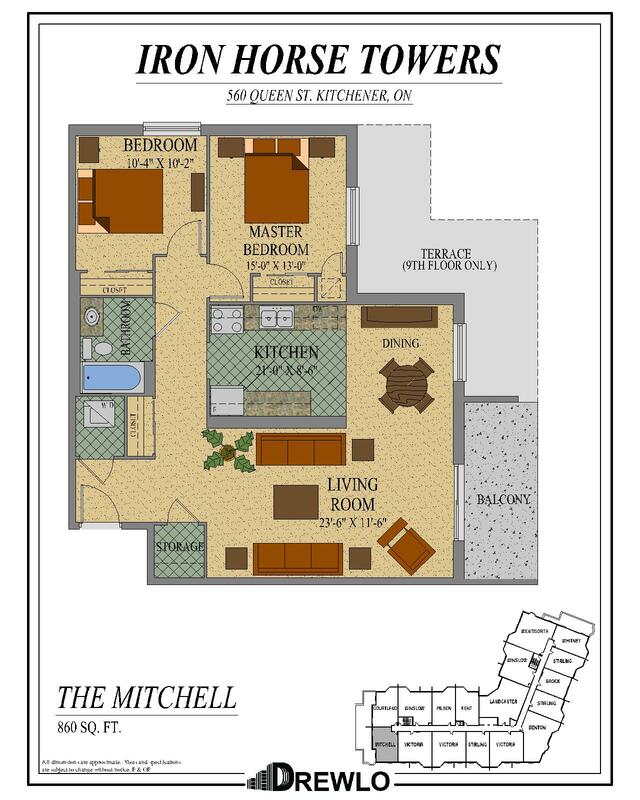 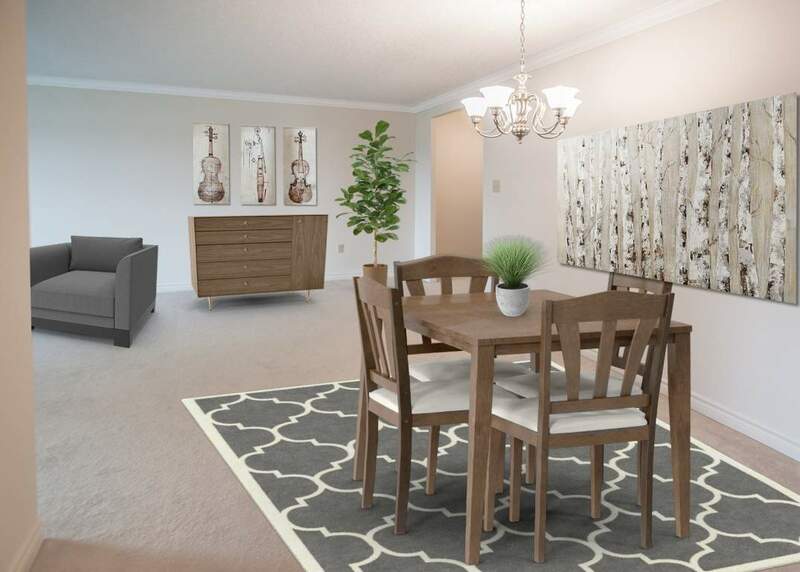 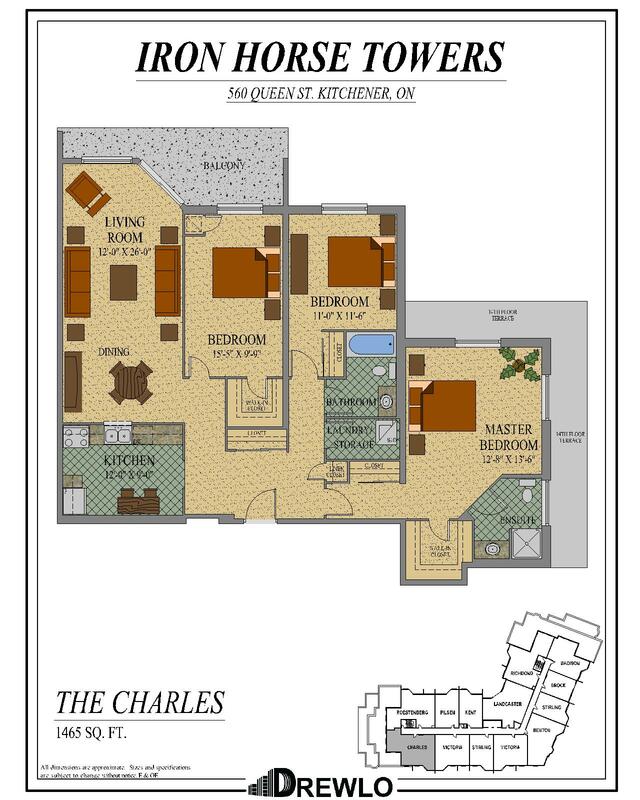 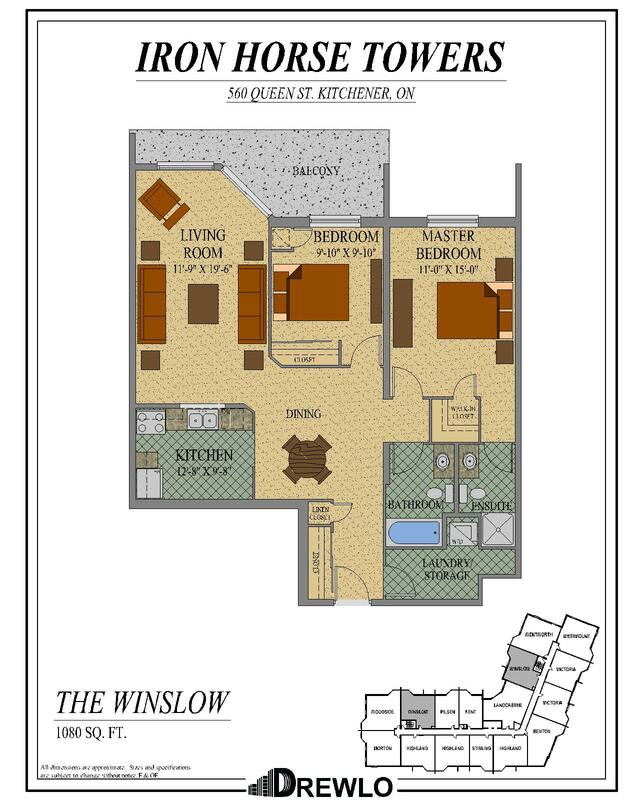 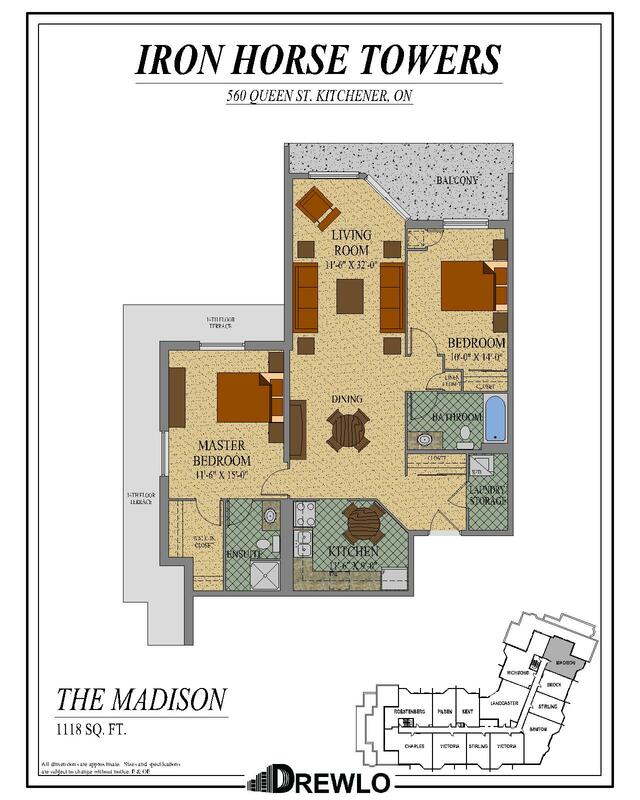 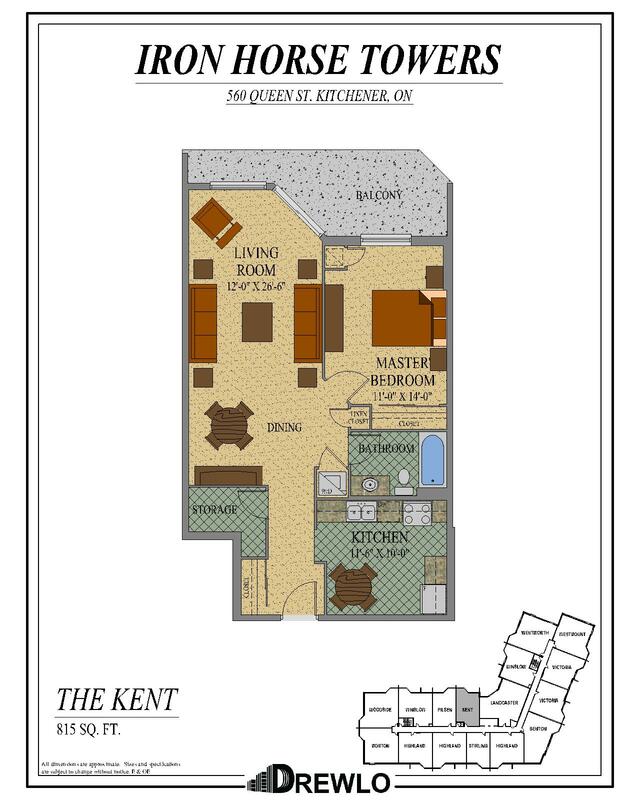 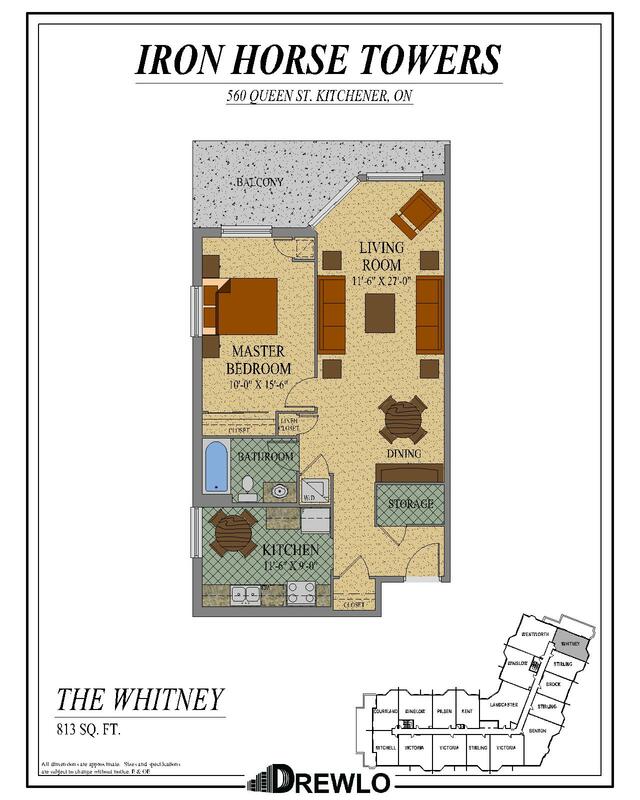 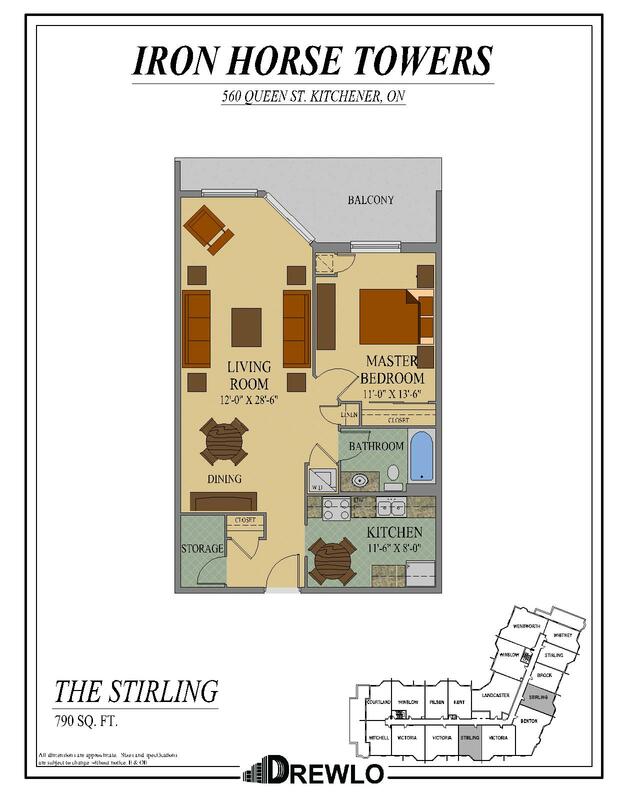 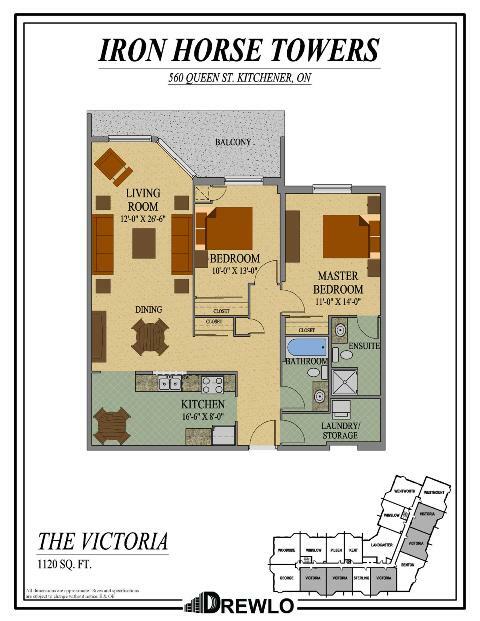 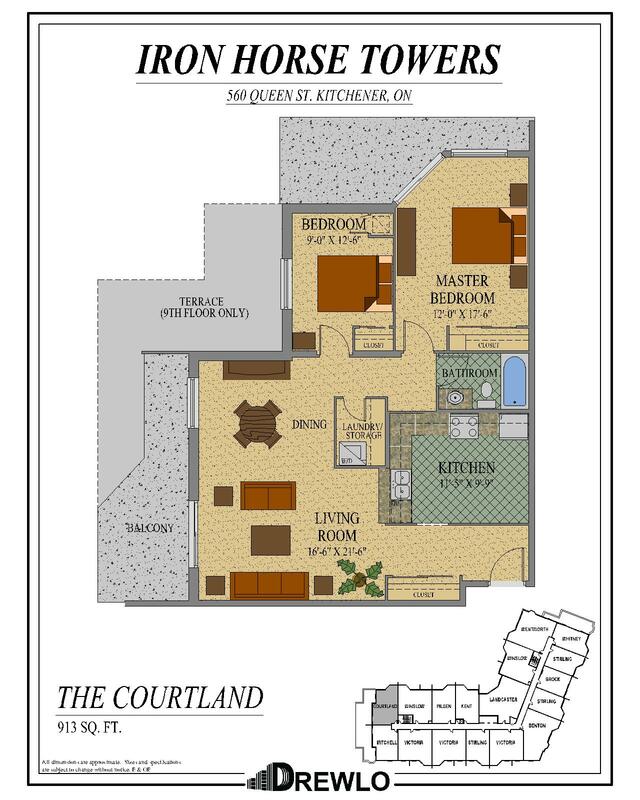 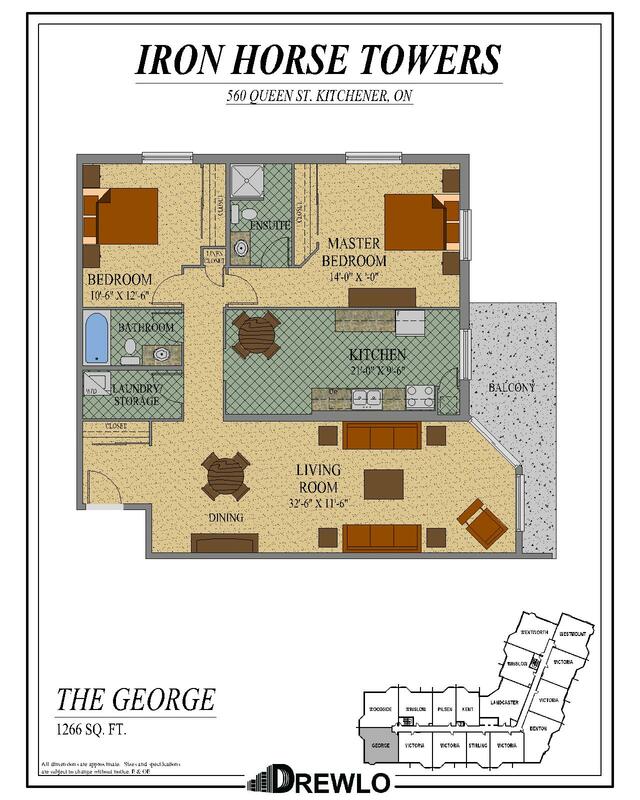 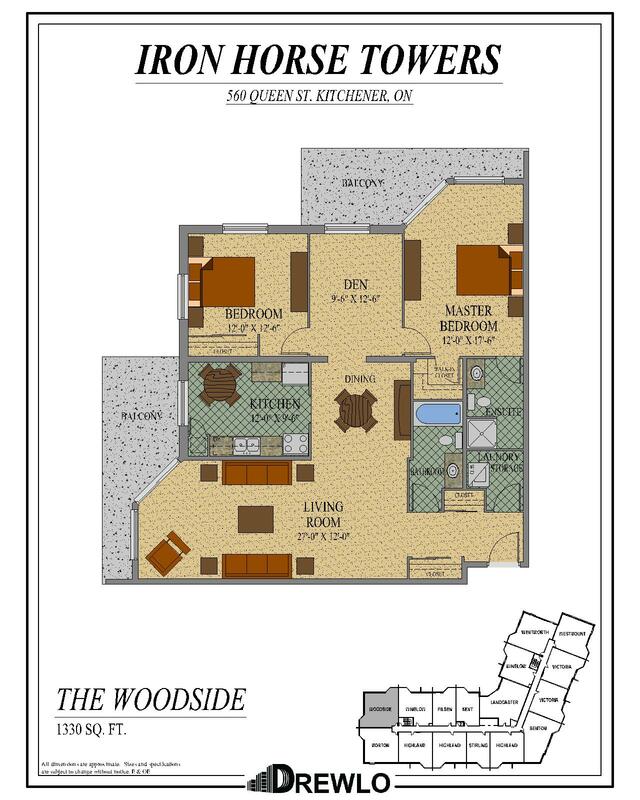 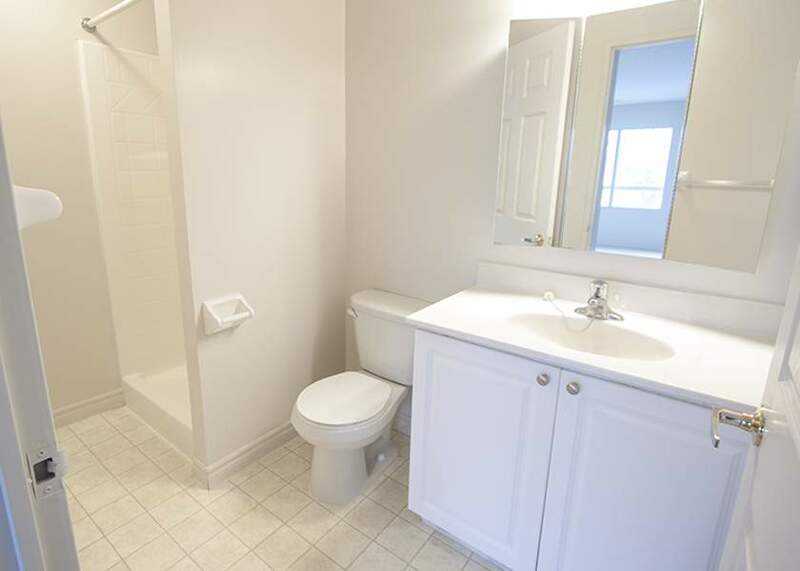 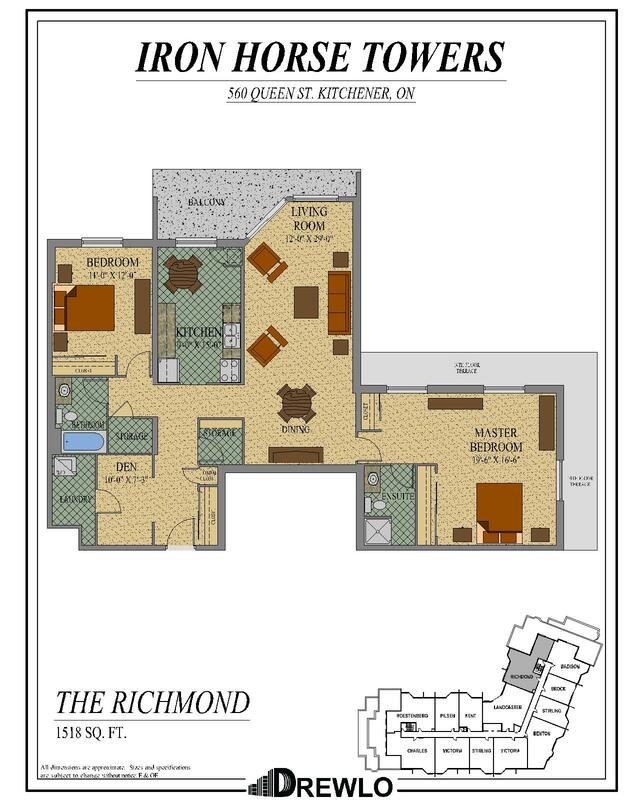 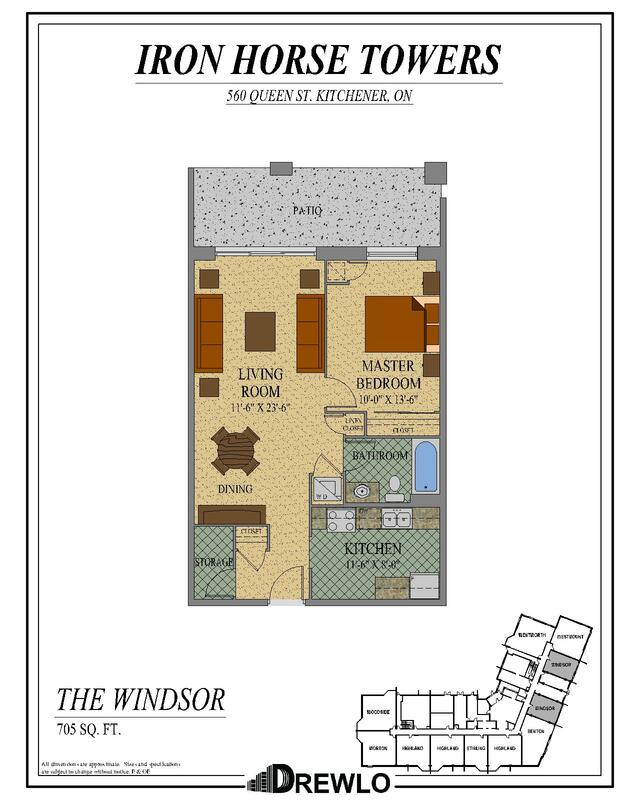 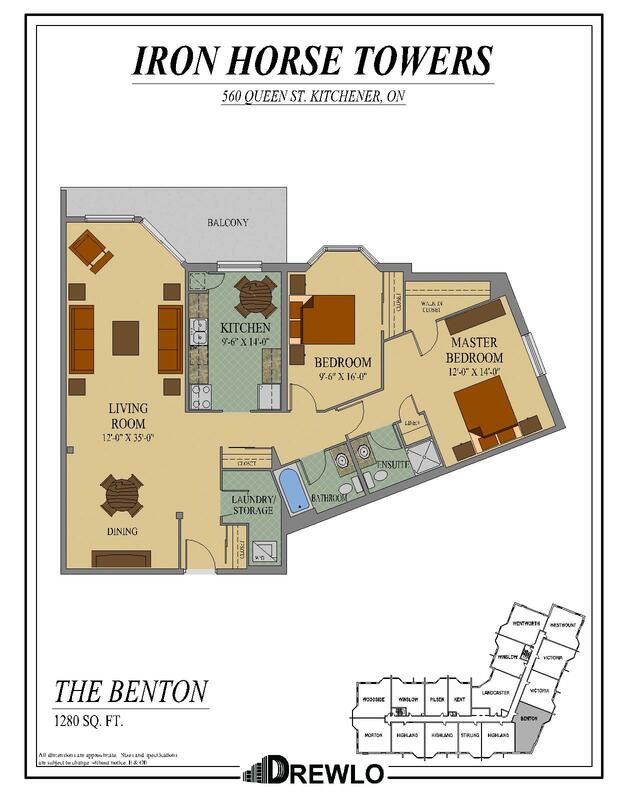 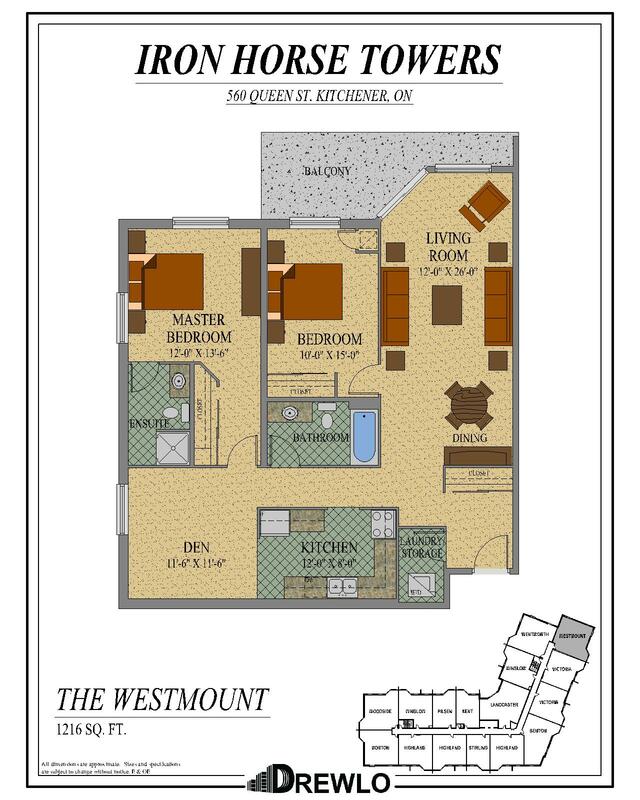 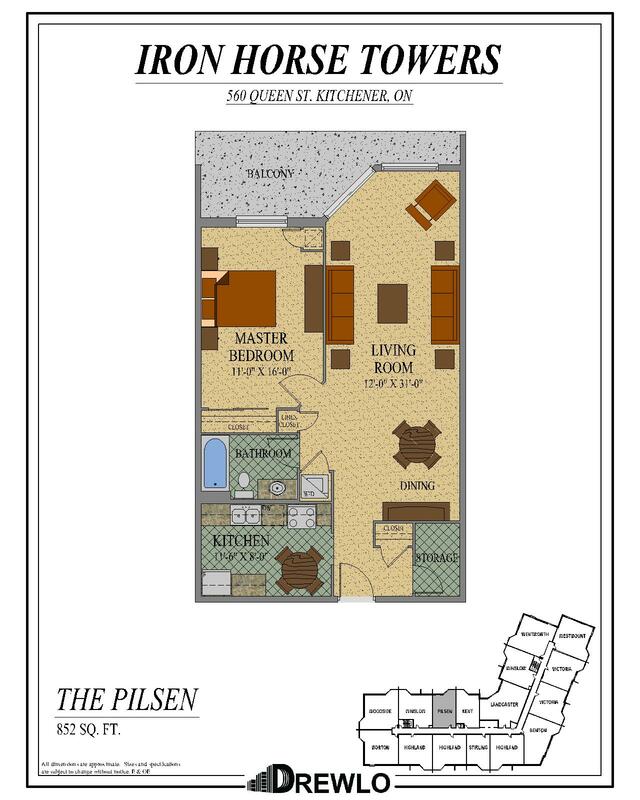 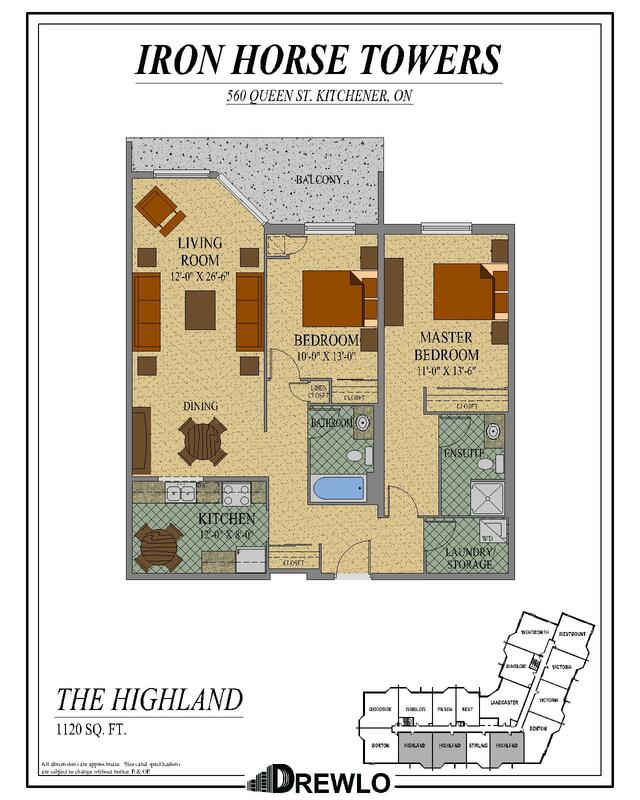 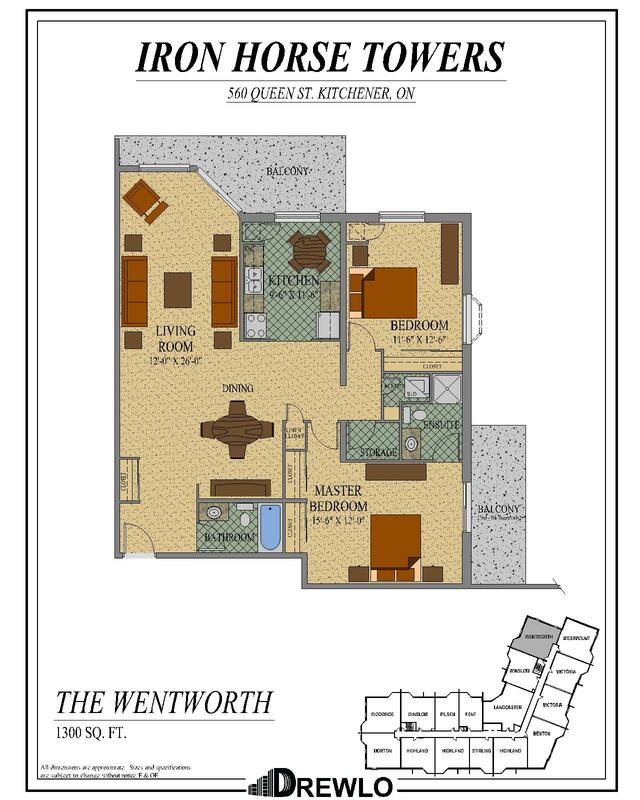 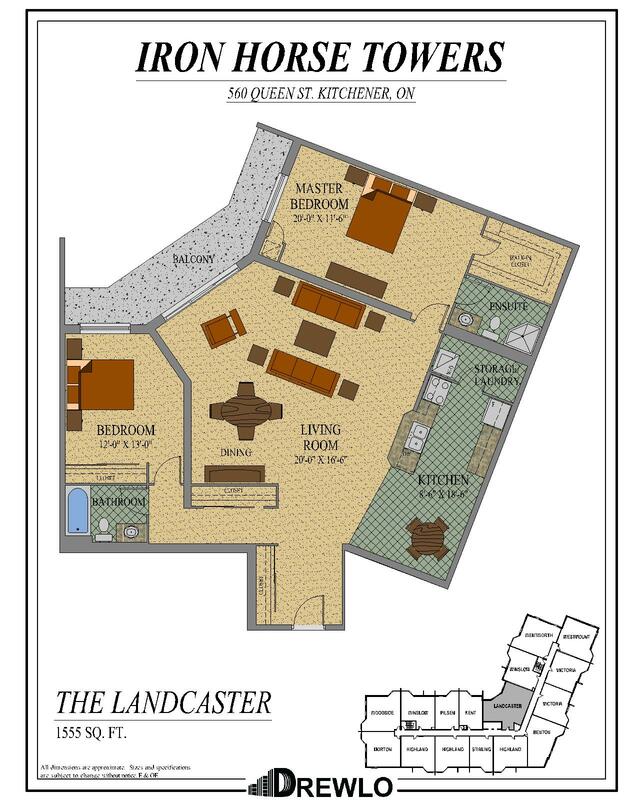 One, two and three bedroom apartments for rent in Kitchener are available with over 20 floor-plans to choose from. 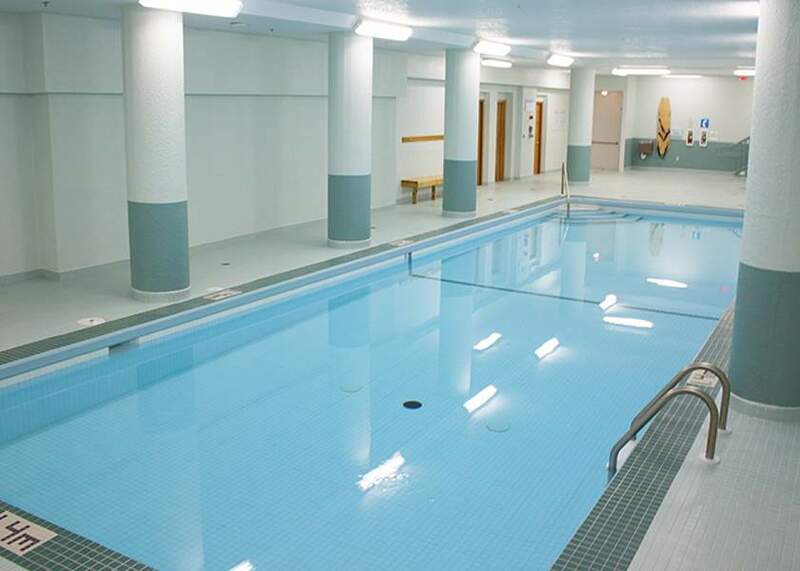 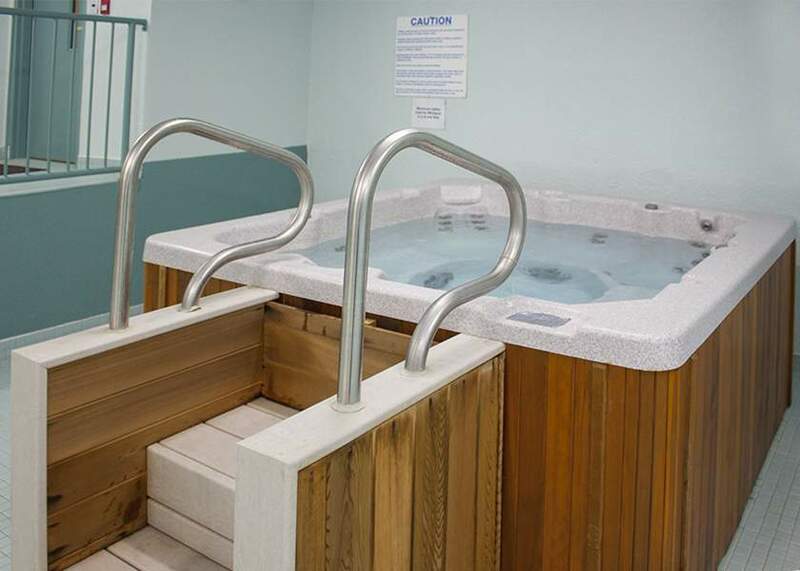 This residential tower also features lifestyle amenities such as an indoor saltwater pool, hot tub, sauna and fitness room. 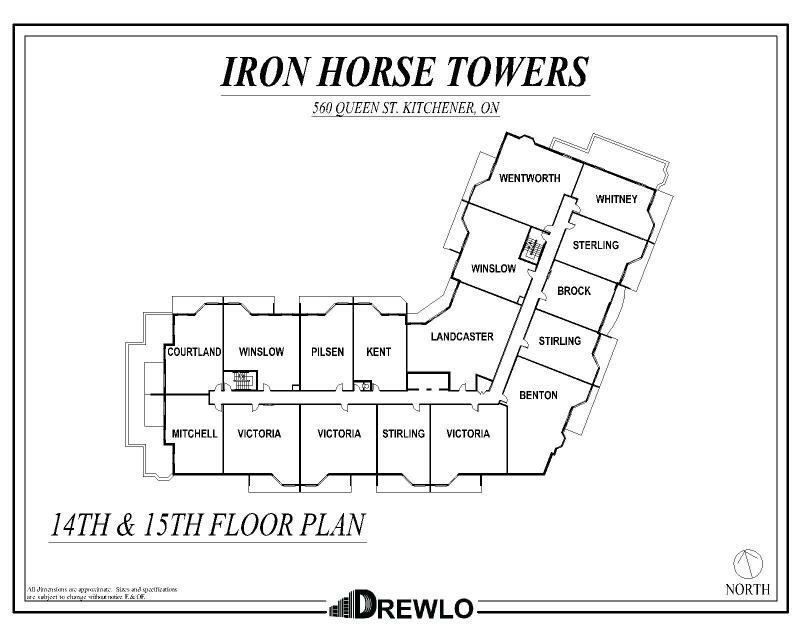 Enjoy your new lifestyle at Iron Horse Towers!